Idietitianpro doesn’t believes in providing a same diet plan to every individual. We know that the requirement of each and every individual is distinctive, therefore, we provide our customers with the service of personalized diet which is in accordance with their respective needs of weight gain or loss. We provide our clients with the option of getting framed their personalized diet which would fit well in their daily routine programs. Few of such diet includes, diet for glucose patients, individual blood group diets, diabetic diets and many more. 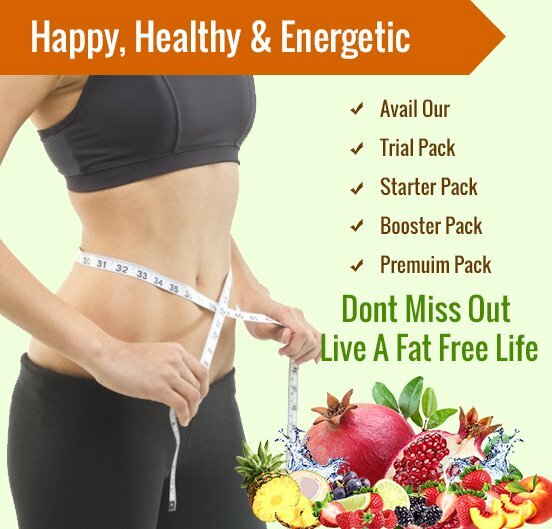 All these personalized diets have achieved great success rate and people have been fully satisfied after using them. If you have any type of particular medical disability, or any type of issue which requires any special attention, personalized diet plans are awaiting your footsteps. 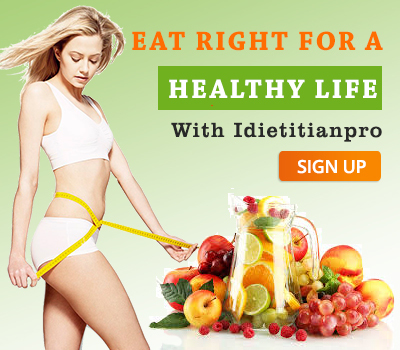 We have an expertise team of dietitians which are expert in framing the personalized diet plans for the individuals. All such personalized diet courses take into account all the client’s physical activities, whether he is active or lethargic, sedentary or moderately active. Our diet experts after taking into account all the significant information of the client then frame personalized diet plans and calculate the respective calorie intake to be into the fit mode. Personalized diet plans framed by the dietitians are balanced, flexible, consistent and above all, enjoyable so that a person doesn’t loose it’s motivation while in the course of being fit and healthy. Weekly or monthly diet charts are prepared(according to the individual’s needs) by the diet experts which are effective and have a great success rate among the individuals. Get your personalized diet framed now and experience what it is like to live a life all healthy and merry.